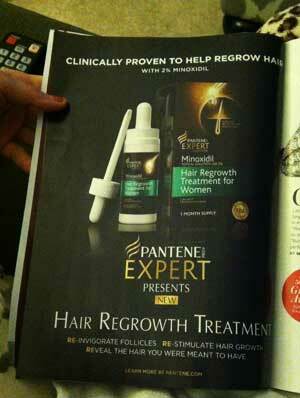 I was flipping through a fashion magazine the other day, and noticed an interesting ad by Pantene. Surprisingly, it wasn’t another shampoo with a different name or new hair styling item. It was a Pantene advertisement for a 2% Minoxidil product designed for women who have thinning hair. 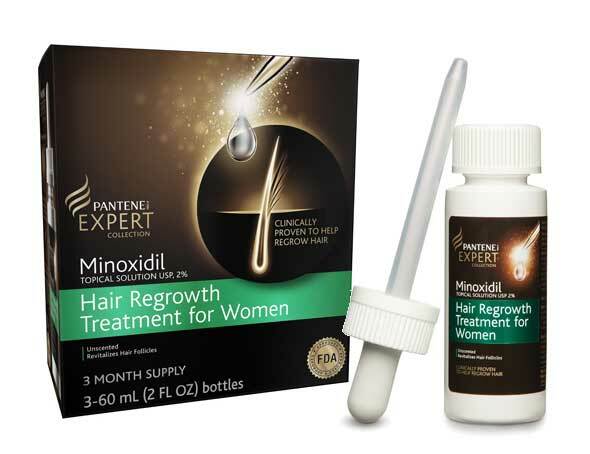 Minoxidil is a FDA-approved medical ingredient that promote hair regrowth for men and women. You’ve probably heard of a brand named Rogaine. Basically, Rogaine’s main active ingredient is the same – Minoxidil. There are no reviews yet since the product is really new, but you can read more details about it here on amazon. It’s been a couple of months since I first wrote about the Pantene hair regrowth treatment. There are already about 50 customer reviews on Amazon. Unfortunately, all of the Pantene Minoxidil reviews seem to be from the Amazon Vine program. If you don’t know what Amazon Vine is, it is an invite only program for Amazon’s top review contributors (from a “usefulness” standpoint). Companies use it to target this short list of guaranteed high-quality reviewers on Amazon. They provide free products to the reviewers, but require the reviewers to post a review within 30 days. As you know, the Minoxidil treatments typically suggest 3 – 4 months of use before seeing a difference in your hair growth. 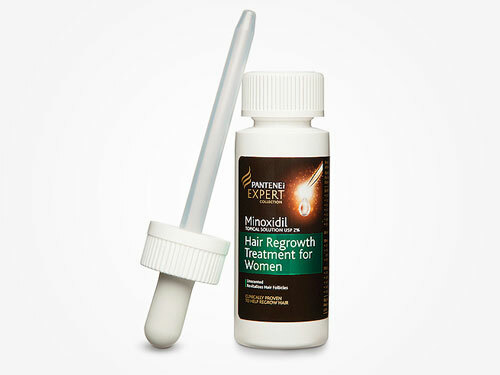 After reading the existing reviews, I noticed many of them are pretty generic talking about the side effects and research results of Minoxidil in general rather than this specific Pantene with Minoxidil. Hopefully other customers who have used this product for more than 3 months will share their experience.